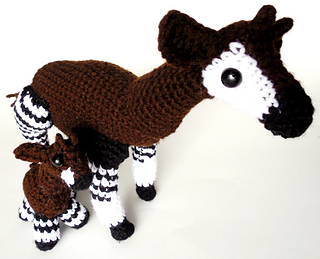 Okapis have been my favorite animal since I was little. 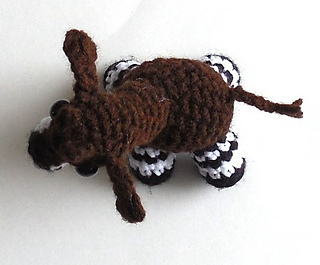 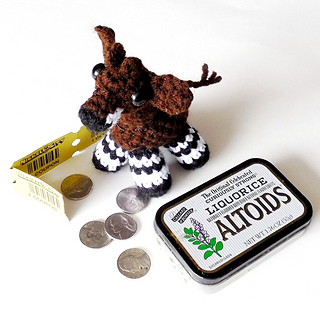 I have made a larger okapi pattern, but I wanted to have a smaller one that I could put up as well and here it is. 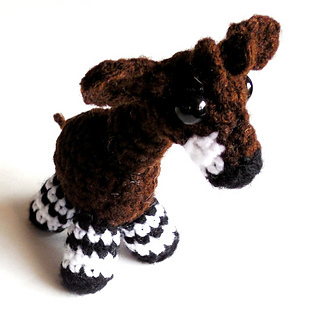 I am very pleased with how it came out. 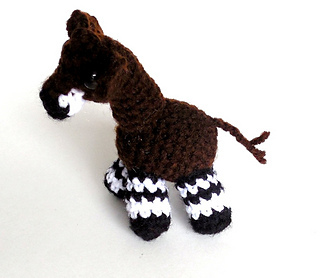 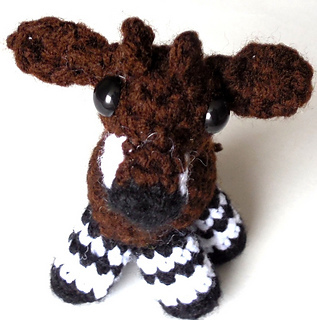 Note: The large okapi pattern is sold separately.